CARRIERE, Miss. 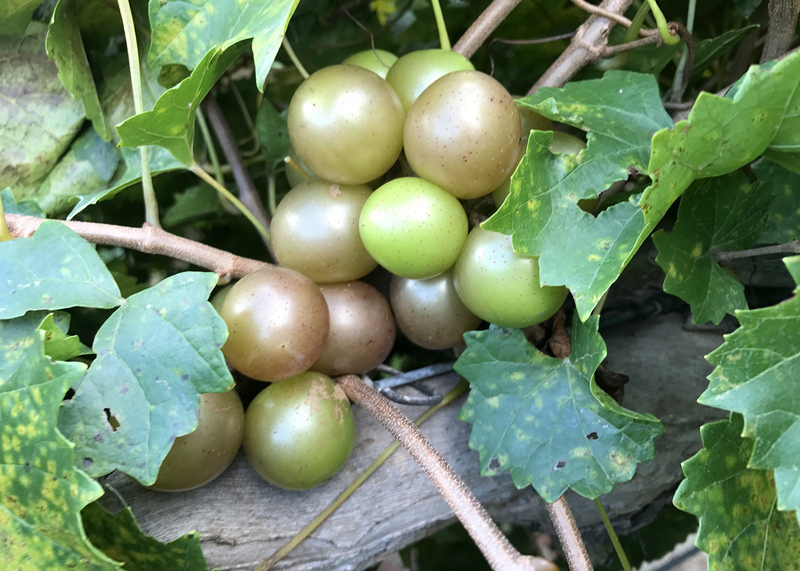 -- Producers can learn about issues related to muscadine production and other fruit-related topics at an upcoming field day in Pearl River County, south of McNeill. The Muscadine Field Day will take place from 9-11 a.m. on Aug. 30. 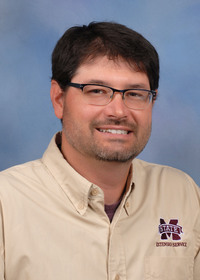 The Mississippi State University Extension Service is organizing the field day at the McNeill Research Unit of the Mississippi Agricultural and Forestry Experiment Station. Event organizer Eric Stafne said the first hour will include short educational presentations on basic concepts and challenges muscadine and fruit producers face. The second hour is set aside for muscadine tasting and vineyard exploration. There is no charge to attend. The MSU McNeill Research Unit is located at 7 Ben Gill Road in Carriere, across from Jack’s Fish House.